Submit moves on Kakao to play your way into the final edit. 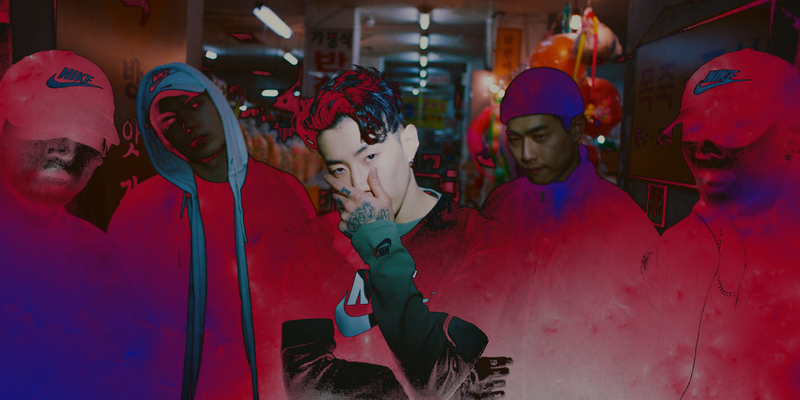 As part of the ‘Impossible To Ignore’ campaign, we partnered with Nike and Wieden+Kennedy to create the dynamic lyric video for the title track by Jay Park featuring Woo Won Jae and Jessi. Our challenge was to create a way for the audience of Winter Olympic sports fans in Asia to co-star alongside the artists. We developed a smart editing-system that used Kakao as the social engine. 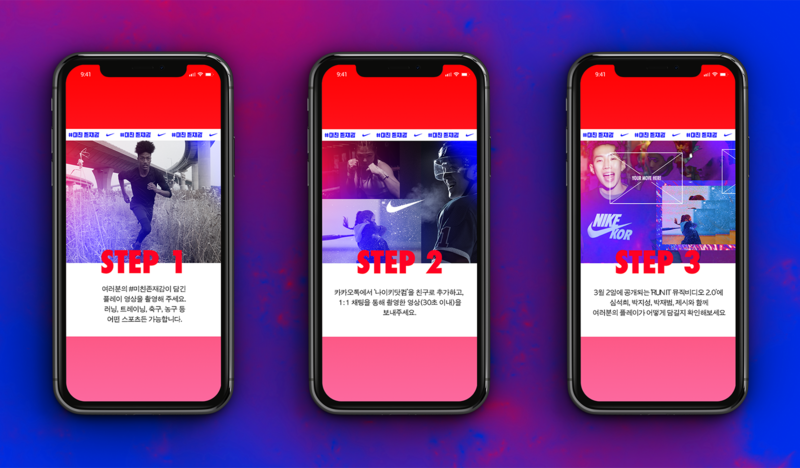 Users submitted clips of their own impossible to ignore moves using #미친존재감 then received a bespoke social asset in reply, plus the chance to feature in the video. Every social asset was treated in real time to be totally unique. 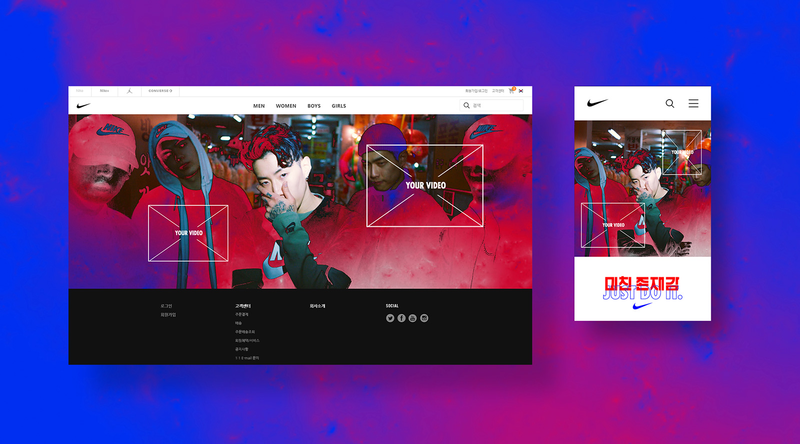 We preset chroma key, stabilisation, picture-in-picture and motion tracking templates to keep everything in line with our art direction; where every element - from animation to the lyrics themselves - has a chance to show off.